The big picture: Unlike when they started as X projects, Loon and Wing now seem a long way from crazy. Their success is encouraging, proving that yeah, you'll have lots of bumps along the road but "eventually, you'll fail to fail." It’s graduation day as two X (formerly Google X) moonshot projects have been promoted to independent business status under the Alphabet umbrella. X CEO Astro Teller (awesome name, right?) said on Wednesday that now that their foundational technology is built, the divisions are ready to take their products into the world – work that is best done outside of the prototyping-focused environment of X. 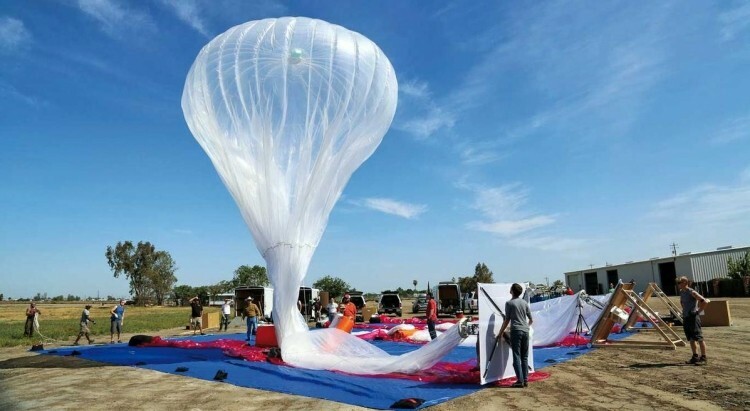 As with others in the “Other Bets” category, the two projects will continue the missions they started at X. Loon, which uses high-altitude balloons to blanket regions with wireless coverage, will continue to work with carriers worldwide to provide Internet access to under-connected and unconnected people. Wing, meanwhile, is developing a drone delivery system to improve the efficiency of transporting goods by lowering the environmental impact and cost while boosting speed. The division is also working on a drone control system to manage flight paths for multiple drones. Teller said Alastair Westgarth will serve as CEO of Loon. James Ryan Burgess is getting the nod as chief of Wing alongside Adam Woodworth who will serve as CTO. With Loon and Wing out the door, Teller said X can turn its attention to new moonshots.